With a respect for storied quality-made products, we aim to carry selections in our NYC Flagship that we value and our consumer will appreciate. 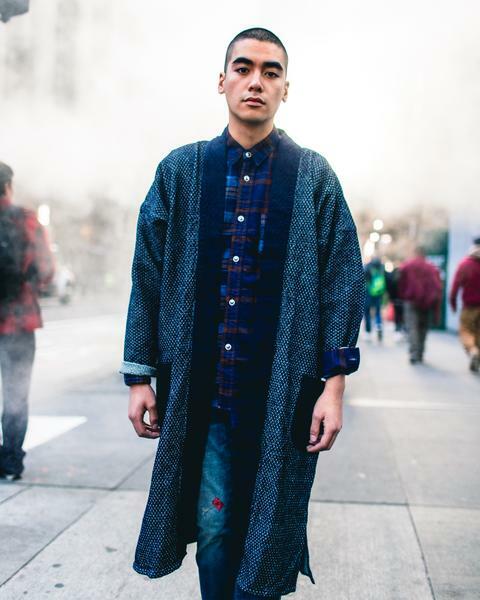 The SoHo centered boutique curates culture-forward clothing, footwear, collectibles and literature, from brands like Human Made, NEIGHBORHOOD, and Murakami, to Medicom and of course, BBC ICECREAM, to name a few. 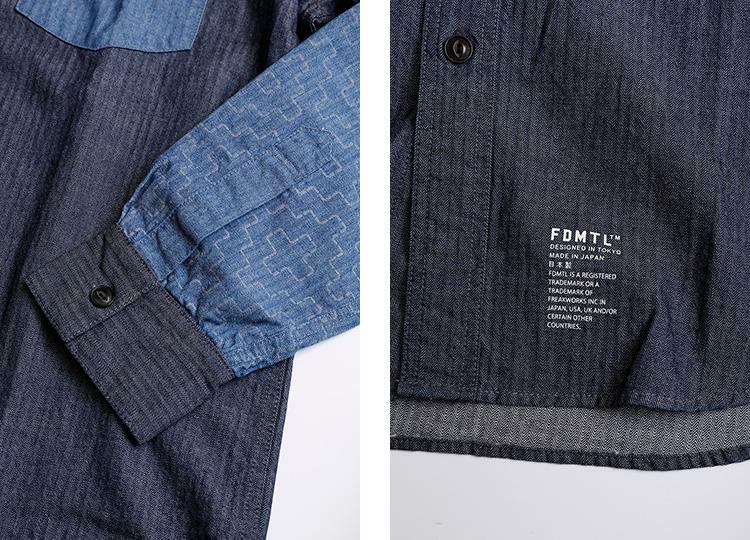 BBC added to their collection of coveted brands with the Japanese denim line, FDMTL. 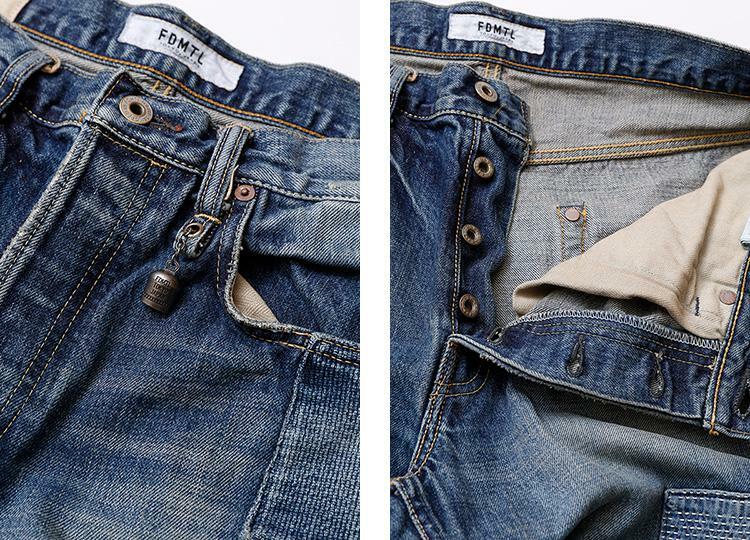 Founded in 2005, FDMTL (an acronym for Fundamental), produces denim made with such incredible detail that it is difficult to obtain by mass production means. 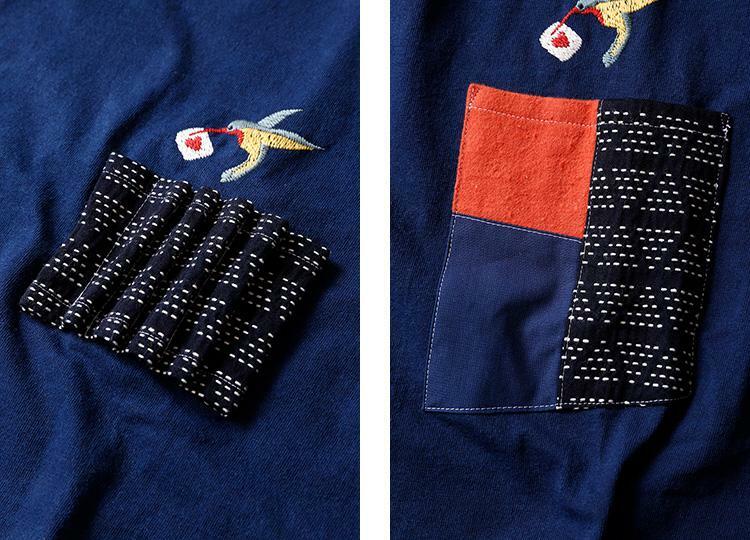 The fabric, sewing and manufacturing are all made and done in Japan by knowledgeable and skilled workmen. 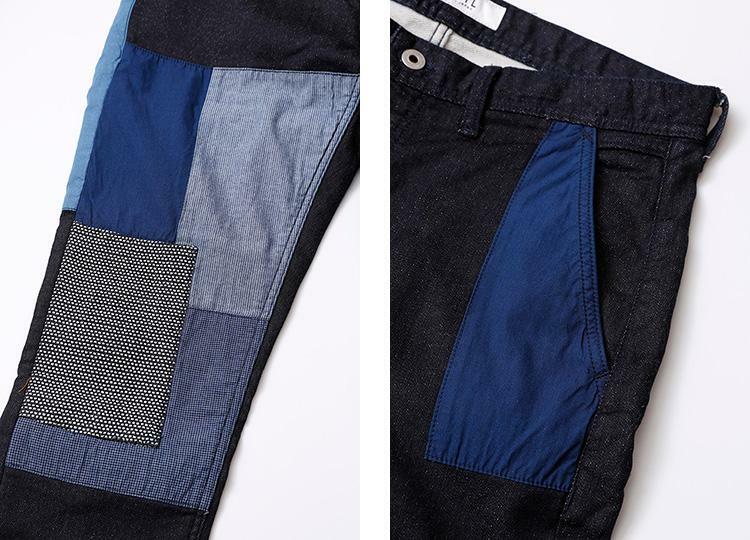 With unparalleled durability, FDMTL denim can be worn for years over, making them staples in anyone's wardrobe. 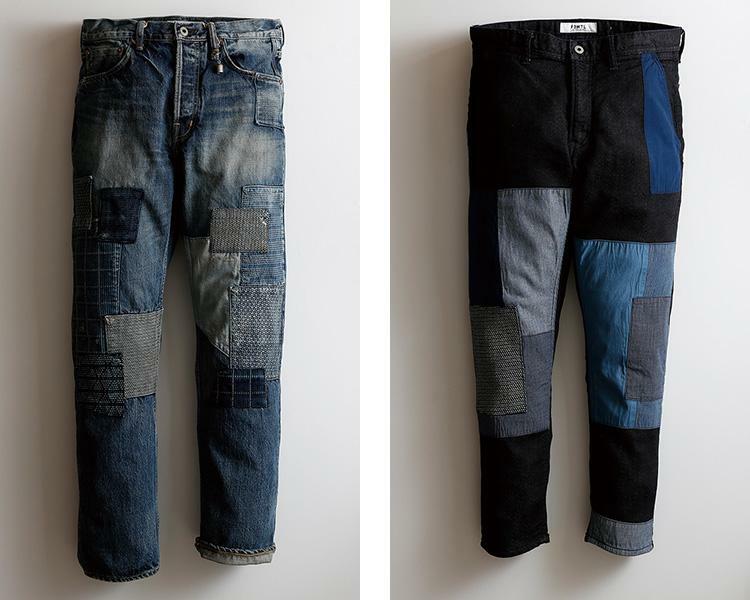 Made with high caliber denim fabric, the products act as living, organic material in the way that it changes based on how it is worn, forming different variations in the garment depending on the wearer's shape and frequency of being worn. 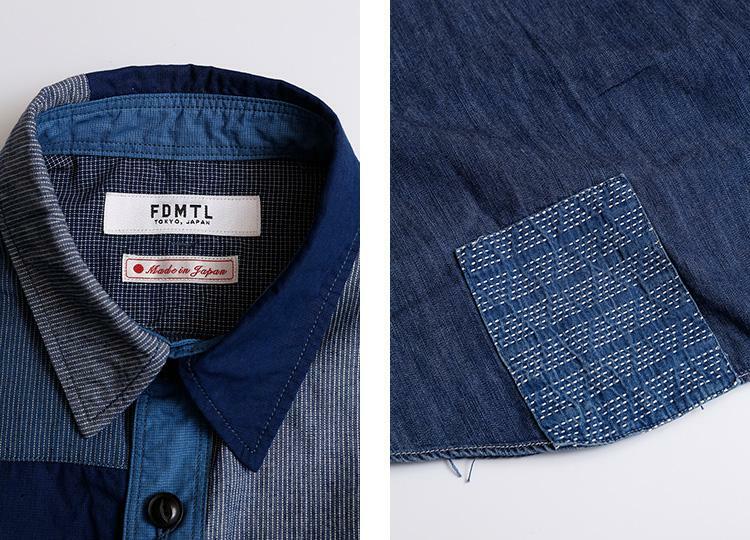 Making a conscious effort to consider how the consumer will wear the piece, the process that takes place in making FDMTL items are carefully calculated in order to avoid producing an unnatural product, which ultimately supports their "pride of craftsmanship" and fulfills their effort of providing "genuine hospitality". Take a look at the FDMTL pieces now at the BBC NYC Flagship and bbcicecream.com, including tops, bottoms, outerwear and accessories.